Product categories of Non Woven Sanitary Napkins, we are specialized manufacturers from China, Non Woven Sanitary Napkin, Soft Non Woven Sanitary Napkin suppliers/factory, wholesale high-quality products of Non Woven Sanitary Products R & D and manufacturing, we have the perfect after-sales service and technical support. Look forward to your cooperation! 1. Ultra thin 2mm, 240mm long. 2. 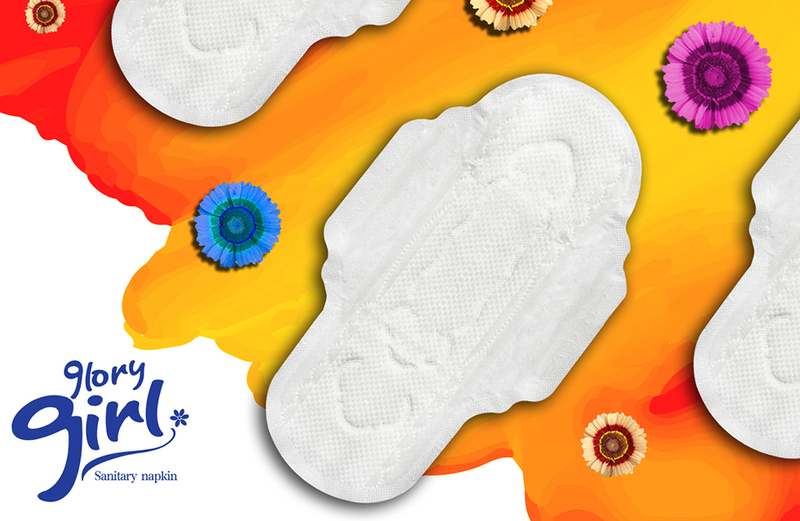 Soft cotton cover makes girls feel soft, comfortable and fresh. 3. Unique Anion blue chip works for balancing PH value, improving immunity and anti bacteria for women. 4. Ultra thin but super absorbent, lock the flow in seconds. 5. Perfect body fit for maximum protection effectively prevents sides and back leakage.